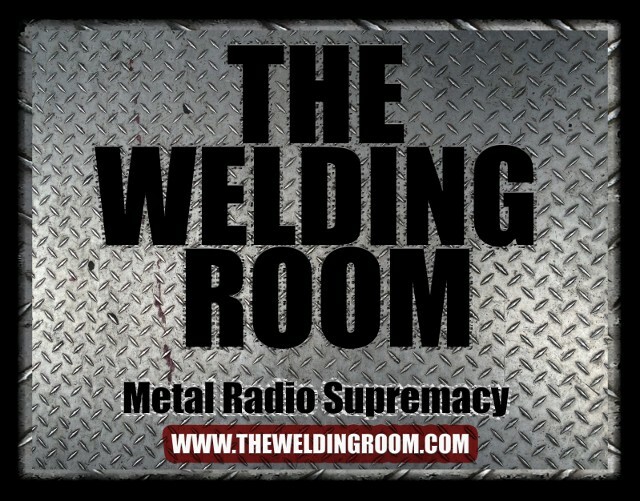 To request ENTHRONED on The Welding Room radio program, REPLY below with your Death Threats/Complaints. This entry was posted in METAL and tagged Agonia Records, Archbishop of Canterbury, Belgium, British Isles, Entertainment, Kraków, Music, Musical ensemble, Poland, transportation, Twitter, Wrocław. Bookmark the permalink.